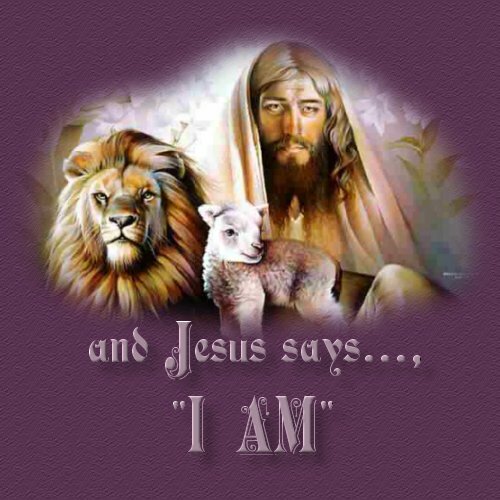 And Jesus says..., "I Am"
"I am the bread of life. No one who comes to me will ever be hungry again. Those who believe in me will never thirst." "While I am still here in the world, I am the light of the world." "Yes, I am the gate. Those who come in through me will be saved. Wherever they go, they will find green pastures." "I am the good shepherd. 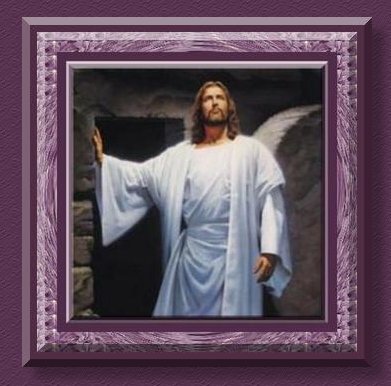 The good shepherd lays down his life for the sheep." "I am the resurrection and the life. Those who believe in me, even though they die like everyone else, will live again. 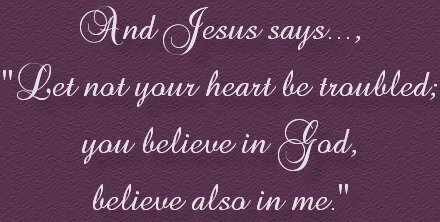 They are given eternal life for believing in me and will never perish." "I am the way, the truth, and the life. No one can come to the Father except through me." "I am the true vine and my Father is the gardener. Remain in me, and I will remain in you. You cannot be fruitful apart from me." Midi: "Closer Than A Brother"